Home » Blog » What Is The Easiest And Fastest Way To File Income Tax Return? When it comes to filing tax returns, every business owner is looking for the easiest and fastest way out. This article is for you if you’ve been asking the question “what is the easiest and fastest way to file income tax return?” Filing tax returns is not an easy task, and it is not something you can do on your own. It might be tempting to file your task returns on your own in order to save money. But this might even cost you more in the long run. Hiring a professional accountant to file your task returns is the best way to come. It is the easiest and fastest way to file your returns. The answer to the question – “what is the easiest and fastest way to file income tax return?” – is to hire a professional accountant. Hiring a professional accountant has a lot of benefits, listed below are some of the benefits. Some tax returns are very challenging and difficult to file. There are a lot of procedures involved, and it is also energy and time-consuming. Small business owners that itemize their deductions need to file and complete a lot of processes. Some of the processes they need to file and complete include IRS 1040, Schedule A, Schedule SE, and many more. Another major reason why you need an experienced accountant is to minimize errors in your tax returns. An error in your tax returns can delay your refunds. While there is no perfect tax accountant, the chances of making a mistake are minimized when you hire a tax accountant. By signing your tax return, you acknowledge that every information provided is accurate and true. If the internal revenue service goes on your returns and finds some errors, chances are you will face some legal consequences. You can avoid this by outsourcing the filing of your tax returns to a professional. 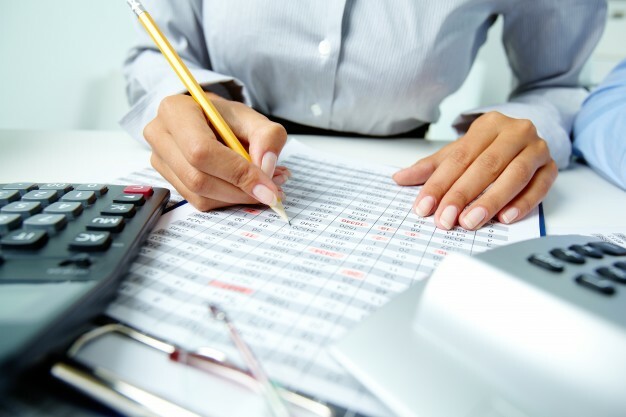 Hiring an experienced tax accountant will also make the process much easier and faster. ← What Is Meant By An Income Tax Return?